From 1985-2015, February has averaged 14,979 active listings. The Denver-area had a record high of 25,484 in 2006, and closed out February 2016 with a historically low 3,963 active listings – representing a six percent decrease in inventory over the previous month and 2.8 percent decrease year over year. Great weather means it's time to get outdoors in Denver! 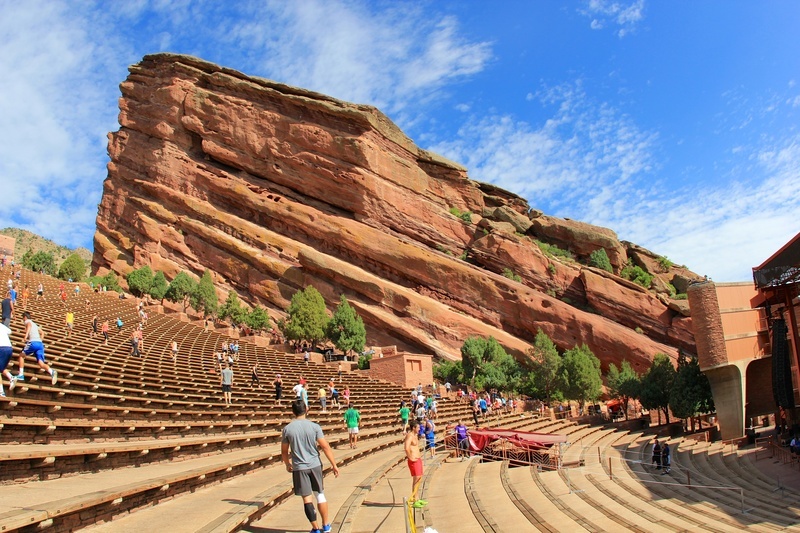 Concert-goers know Red Rocks as the premier outdoor music venue in the country, but it's also the perfect place to get in some outdoor exercise near Denver. The venue also hosts a variety of non-music events such as the Easter Sunrise Service, celebrating its 69th year on March 27. Nothing says "summer is here" quite like Opening Day of the Major League Baseball season. The Colorado Rockies host the San Diego Padres for their home opener on April 8 at Coors Field. Click to view the Rockies schedule. Foodies will want to make the trip up I-70 for the Taste of Vail. Celebrating its 26th year, Taste of Vail exhibits food from 30 of Vail's top chefs and nearly 50 of the best wineries in the United States. You’ve just toured the home of your dreams and are ready to make an offer. 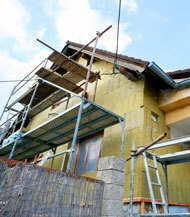 You may not be aware that there may be restrictions that dictate what can and cannot be done to or on the property. A restrictive covenant—a type of deed restriction—regulates a group of new and existing homes or building lots. Developers use them to preserve a development or subdivision as a model community and control its use and appearance. Buyers agree to the sometimes-rigid restrictions in order to maintain the aesthetic standard set by the developer and to safeguard the value of their homes. Restrictive covenants should not be confused with local zoning and government regulations. Some covenants and zoning regulations overlap. For example, either can limit the height of a building. 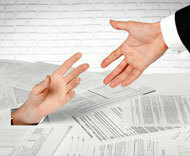 Restrictive covenants tend to exert greater control over lifestyle. In addition to standard clauses, which may stipulate a home’s minimum size, height, architectural style, and color schemes, covenants often ban practices that could be regarded as aesthetically objectionable—such as RV, boat or non-operative vehicle parking. They may also regulate grass height, window treatments, holiday decorations, walls, fences, hedges and pets. While most homeowners enjoy the quality of life resulting from restrictive covenants, some may limit the life you planned. Before committing yourself to a property, be certain you can live with all the restrictions.